For the style you want, and strength you need. 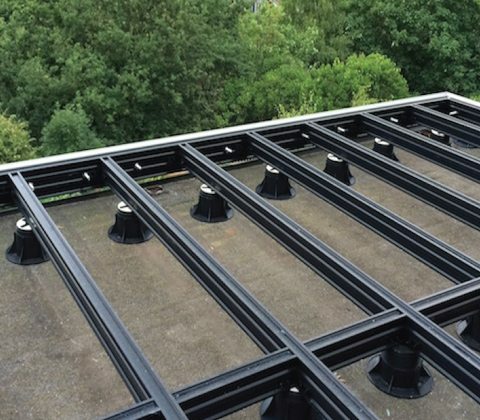 Due its low height capabilities, and with no need to penetrate the membrane in any way, QwickBuild is perfect for the foundations of a rooftop terrace. 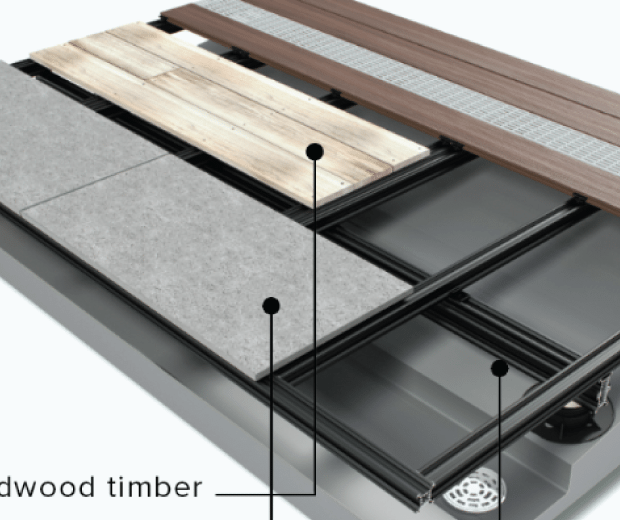 The sub-frame structure provides a strong and stable base for our stunning, low maintenance composite decking boards, hardwood decking, exterior tiles and/or artificial turf. 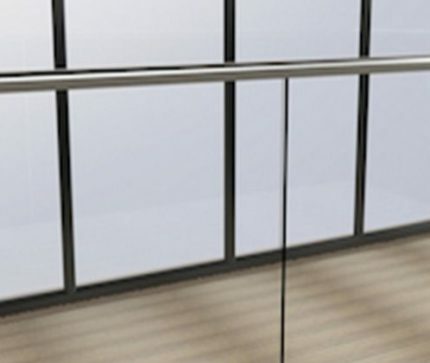 QwickBuild is manufactured from marine-grade, anodised structural aluminium making the made-to-measure frames extremely light weight and easily transported to site. 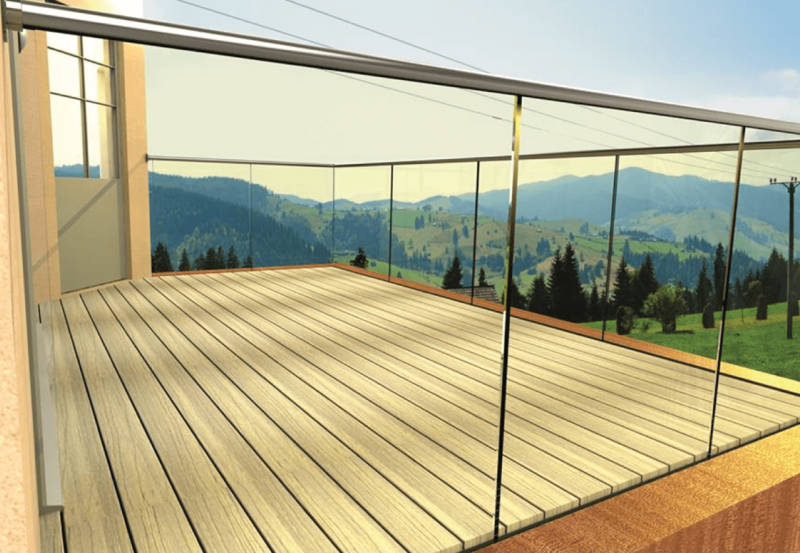 The structure enables seamless indoor to outdoor transitions, and the option to combine different surfaces creates the ultimate exterior space. 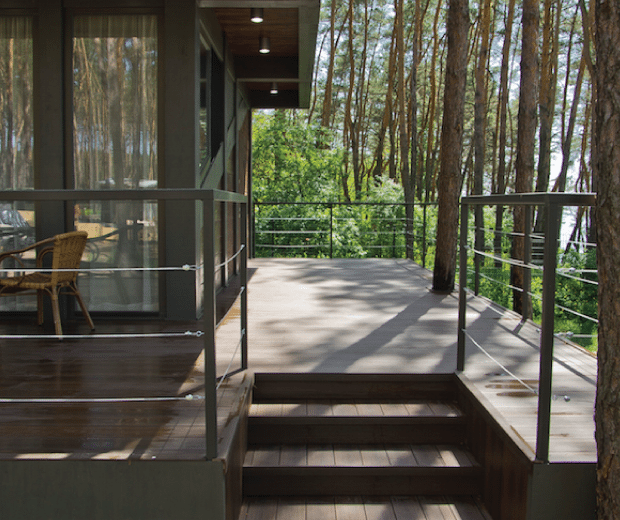 For the most natural looking composite decking board, choose ResortDeck. 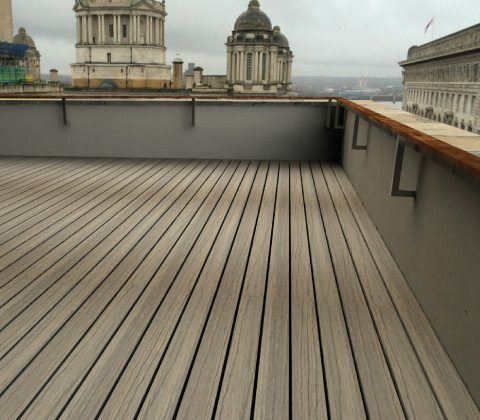 Manufactured using advanced colourmix technology, ResortDeck is characterised by subtle variances in colour and grain meaning no two boards are the same. Extremely durable, virtually colourfast, dimensionally stable, and easy to maintain. 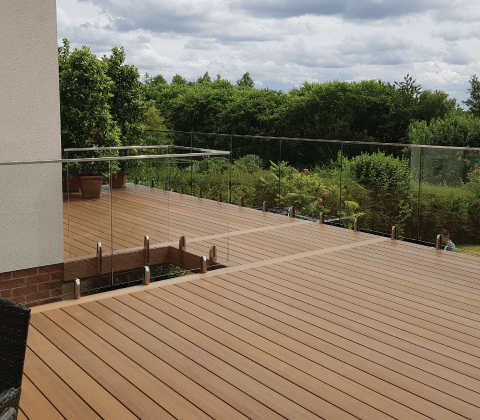 For the highest non-slip rating, without the need for unsightly non-slip strips, choose EcoDecking. 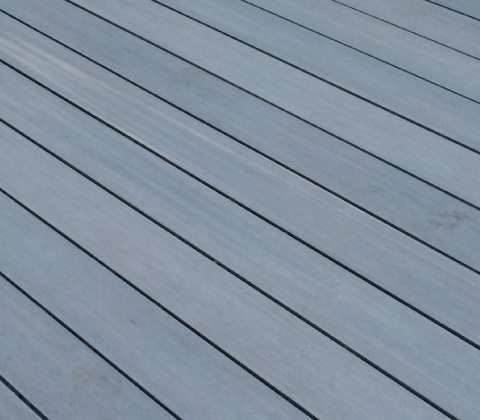 Characterised by a subtle mini-groove and a soft tonal variation throughout the boards, EcoDecking not only looks great, but feels great underfoot too. Particularly suited to commercial projects. 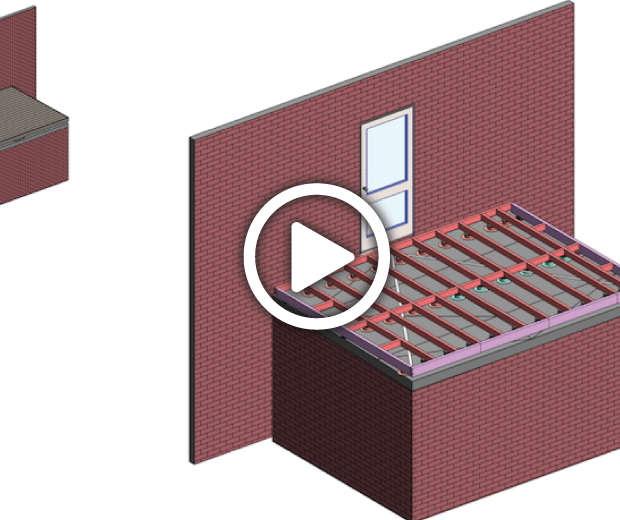 QwickBuild also provides the perfect solution for the structural and dimensional stability required for an exterior tiled area, artificial turf and hardwood decking surfaces. 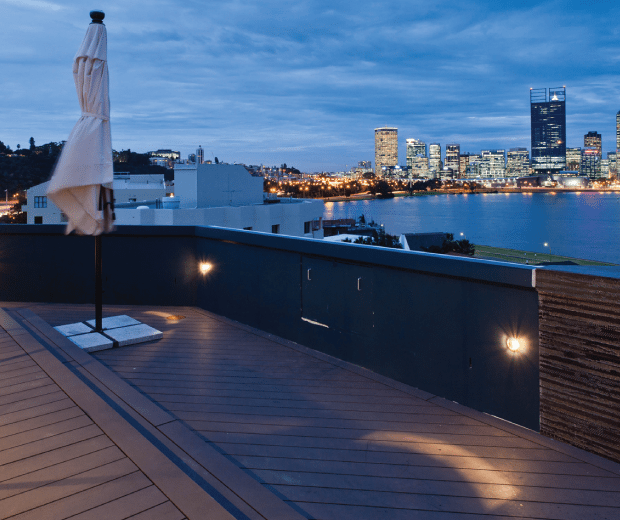 If required, combine surface options with QwickBuild for a truly customised look. 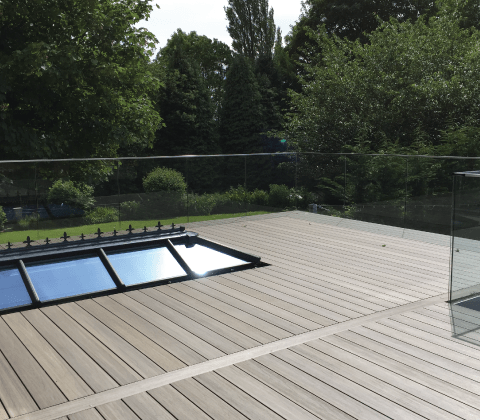 Read our case studies to see how we have used our integrated outdoor living solutions on projects throughout the country. 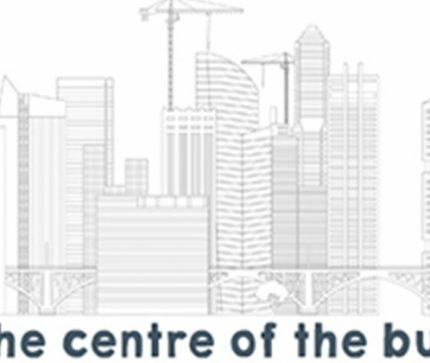 Visit our Resource Centre to view installation guides, watch video tutorials, and download technical information.